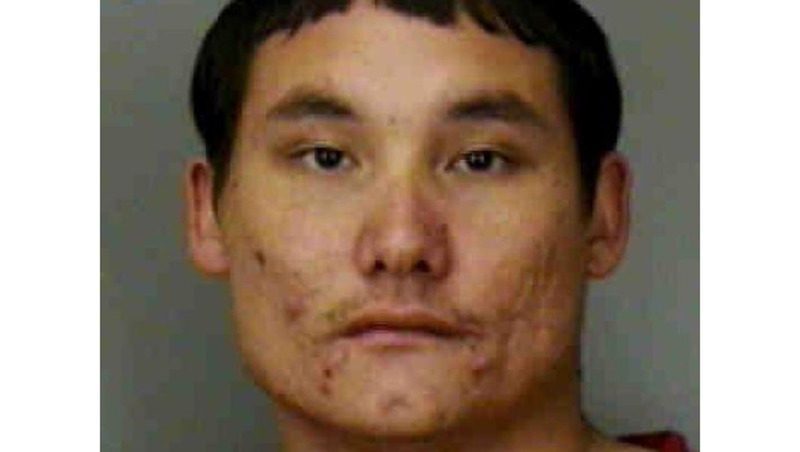 LAKELAND, Fla. - A man wanted by authorities in connection with a Central Florida triple murder died after being taken into custody in Tennessee, reports CBS affiliate WKMG. David Eugene Smith, 27, was taken to a hospital Tuesday afternoon after a SWAT standoff at a Days Inn hotel in Knoxville, according to the station. Officials said he was being treated for a self-inflicted gunshot wound. Smith died around 5:30 p.m.
Smith was accused of fatally shooting three people at a home near Lakeland, Fla., over the weekend. WKMG reports the victims were Danyala Smith, the suspect's sister; Ni'Kosi Williams, of Lakeland; and 28-year-old Miranda Mims. Polk County Sheriff Grady Judd said the bodies were discovered by Danyala Smith's 14-year-old daughter when she returned home from a weekend event late Monday. "It was a very violent scene," Judd said. The sheriff said the slayings could have occurred as early as Saturday night. "I consider [Danyala Smith's daughter] exceptionally lucky she wasn't in the house this weekend. At that point in time, [the suspect] killed everyone in the house, and he wouldn't have spared her life." WKMG reports that a SWAT team in Knoxville launched tear gas into Smith's hotel room before making their move. Tennessee authorities said Smith shot himself in the arm and indicated that he wanted to commit suicide. Judd said the suspect had a history of mental illness, and that he could be paranoid and delusional, according to the station. Smith's mother said Tuesday her son served in Iraq and suffers from post-traumatic stress disorder. Jail records show Smith was arrested in 2009 on charges of cocaine possession, carrying a concealed weapon (firearm), marijuana possession and narcotic equipment possession.